The Rose Bistro and Deli can be found on Rose Street and is situated on the ground floor of 35 on Rose. Diners can enjoy breakfast, lunch and dinner in a relaxed, ambient setting. 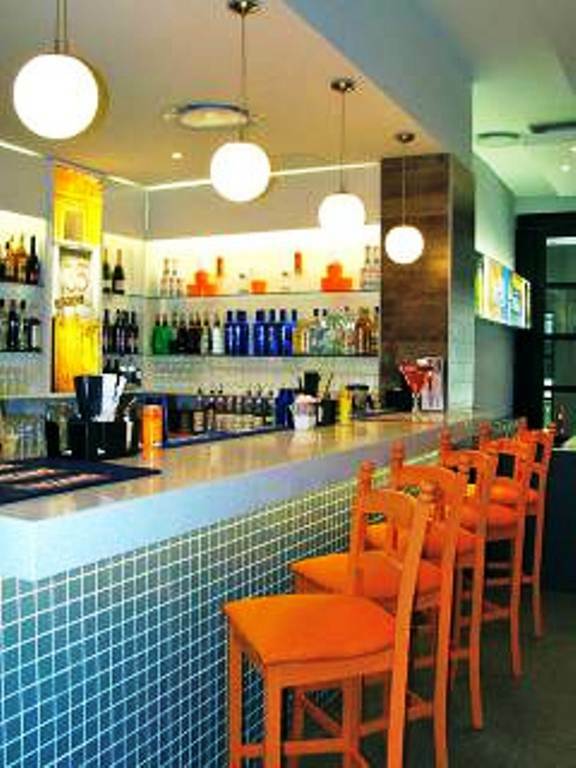 Awesome lounge music and a stylish interior with splashes of colour here and there complement delicious, fresh and hearty food that comes out of the kitchen. Try the wood-fired pork belly, roasted to perfection with fennel seed and honey glaze, or the wood-fired baby kingklip served with English spinach, asparagus and pan-fried cherry tomatoes and olives. If you have something simpler in mind, try one of the many wood-fired pizzas with imaginative toppings. The Rose Bistro and Deli is 0.8km from the centre of Cape Town , the nearest airport 20.9km (Cape Town International Airport).